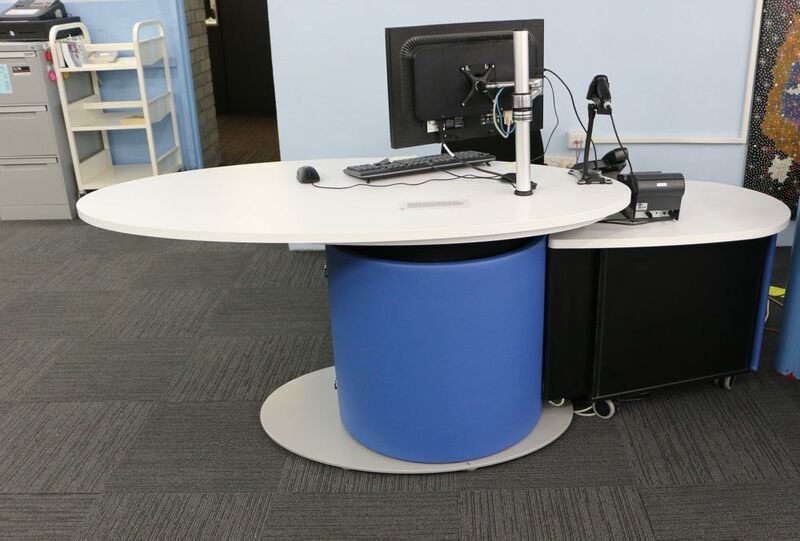 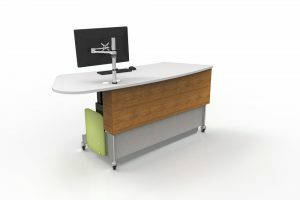 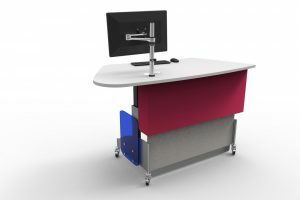 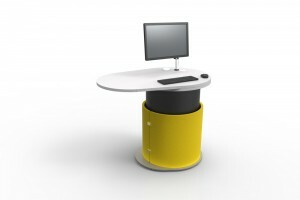 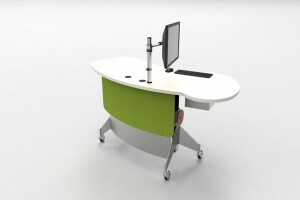 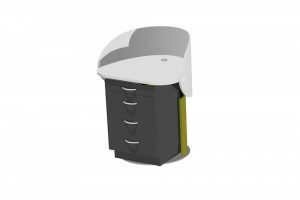 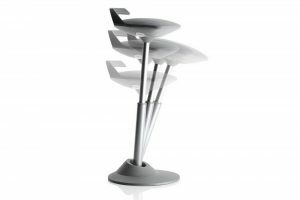 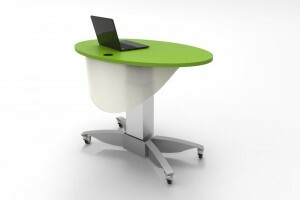 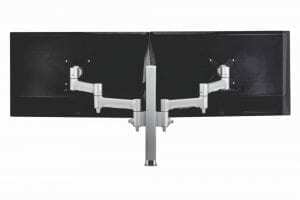 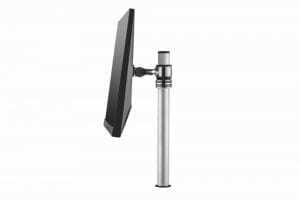 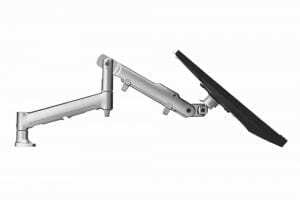 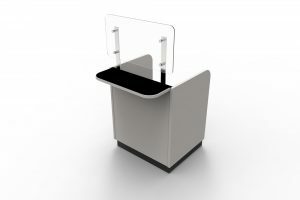 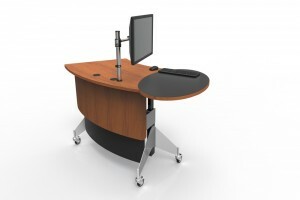 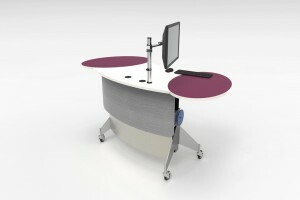 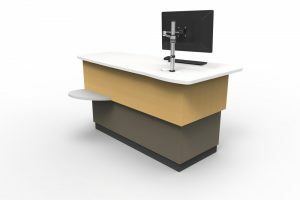 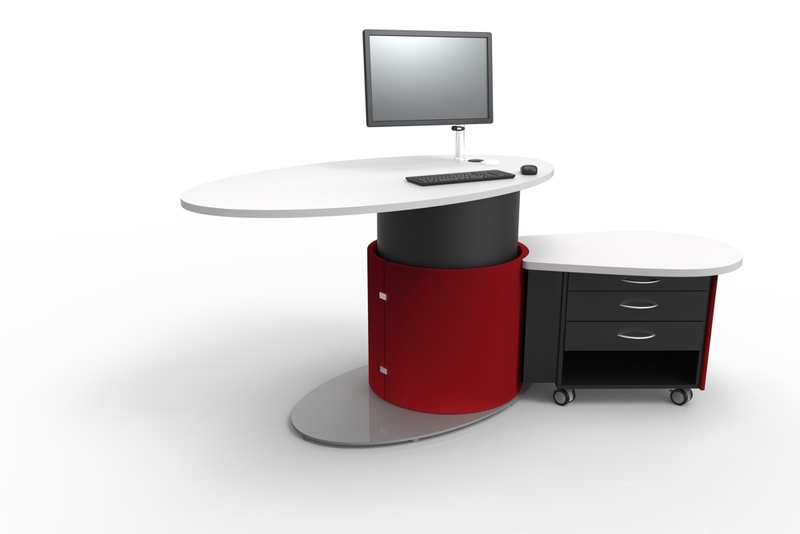 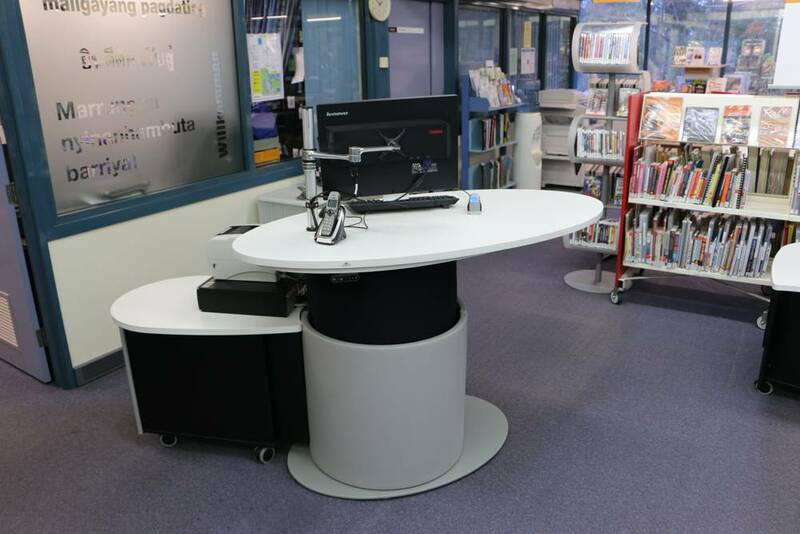 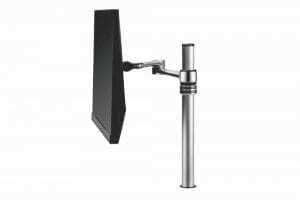 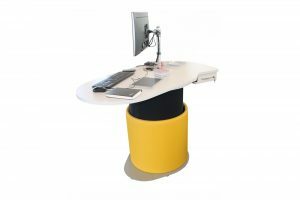 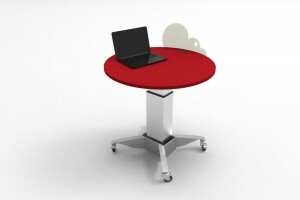 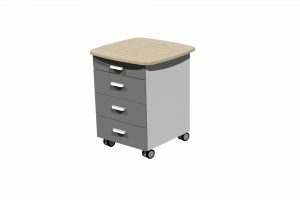 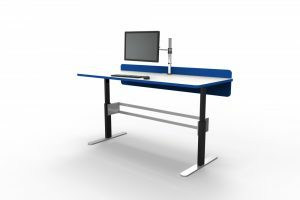 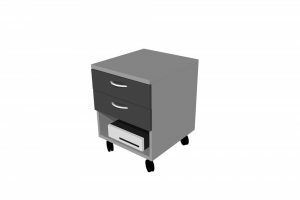 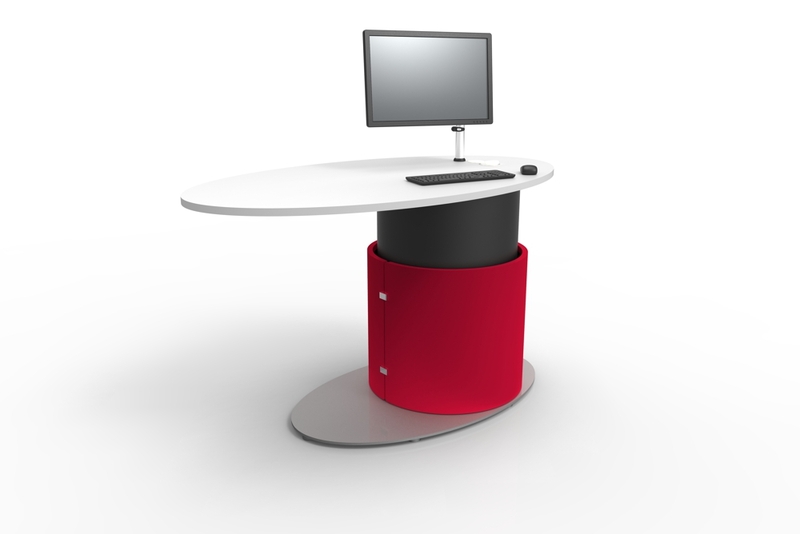 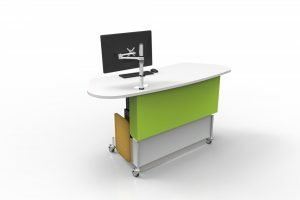 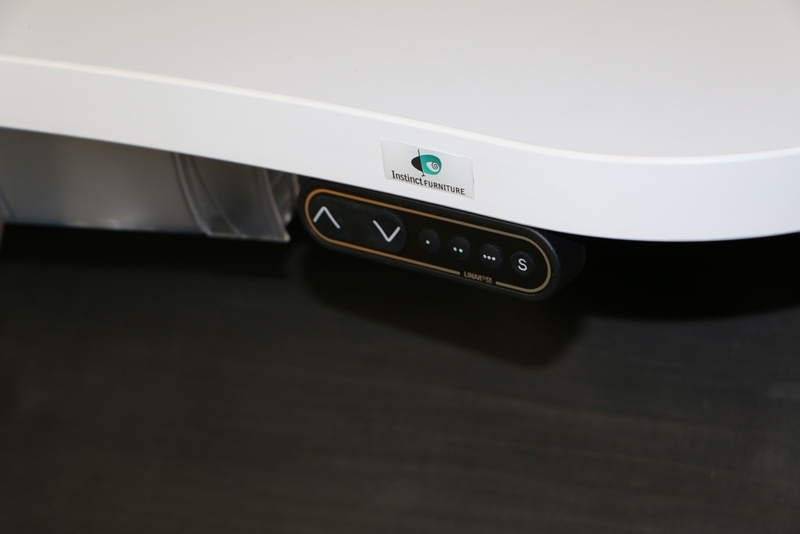 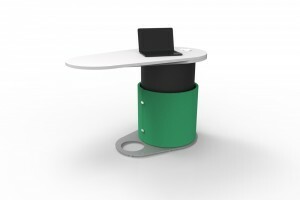 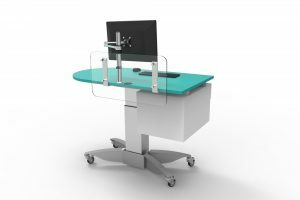 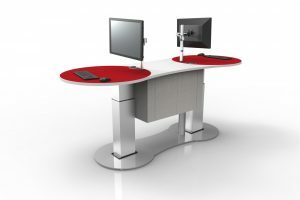 YAKETY YAK Oval 1600 is a new generation, height adjustable issues / help station, featuring an oval worktop. 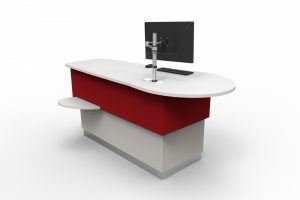 YAKETY YAK is all about connecting with customers. 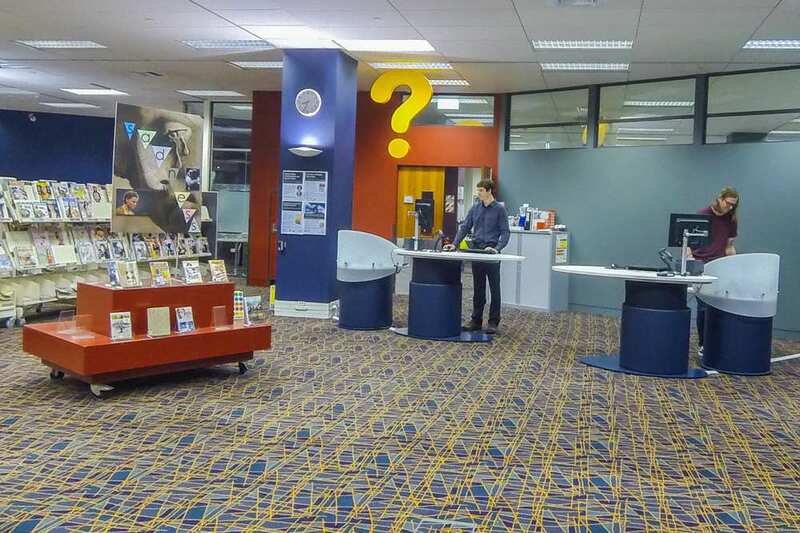 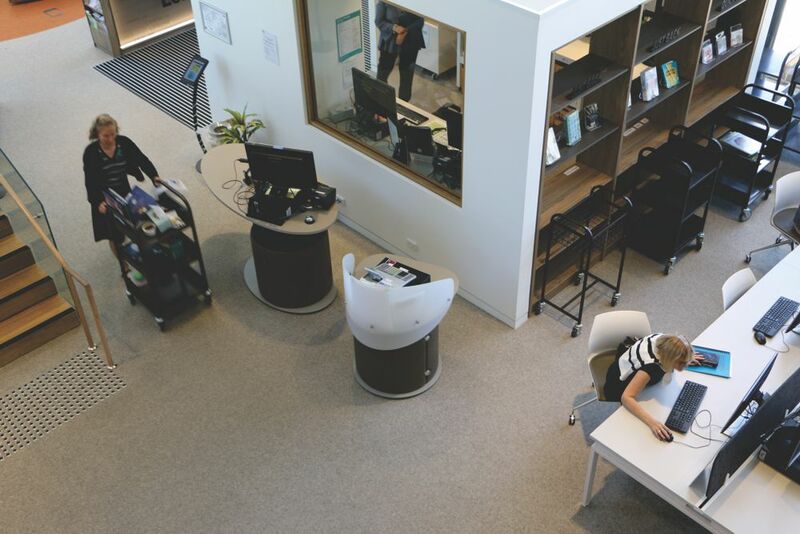 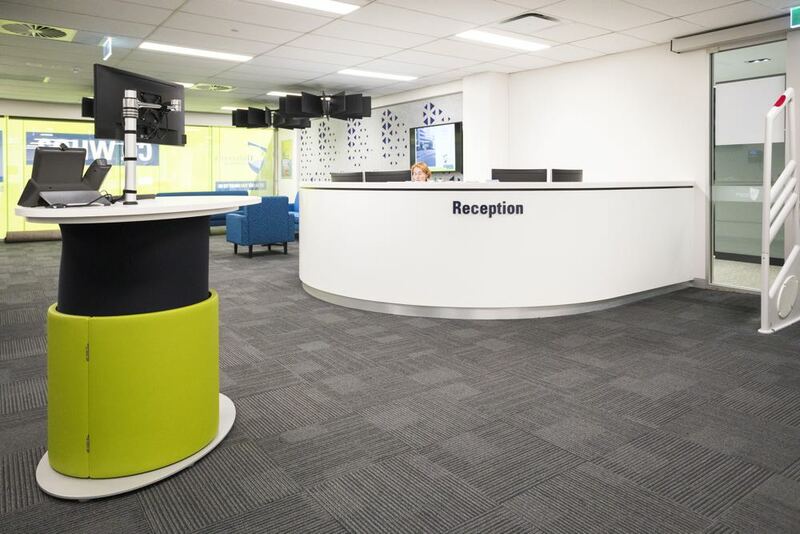 Streamlined and modern, YAKETY YAK is a place to be welcomed, informed and inspired. 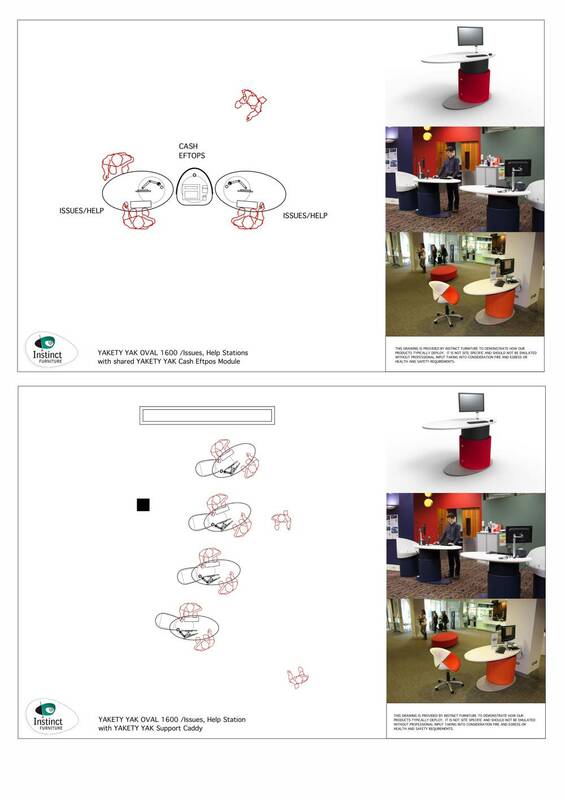 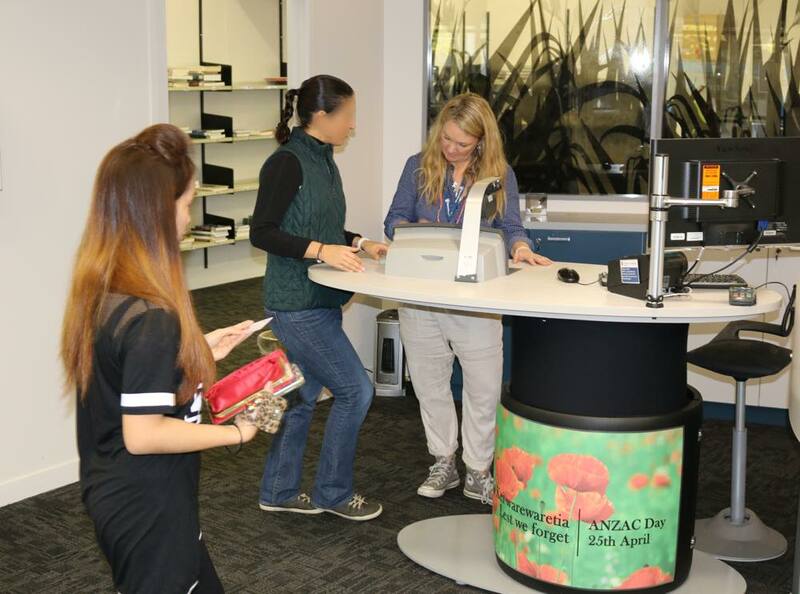 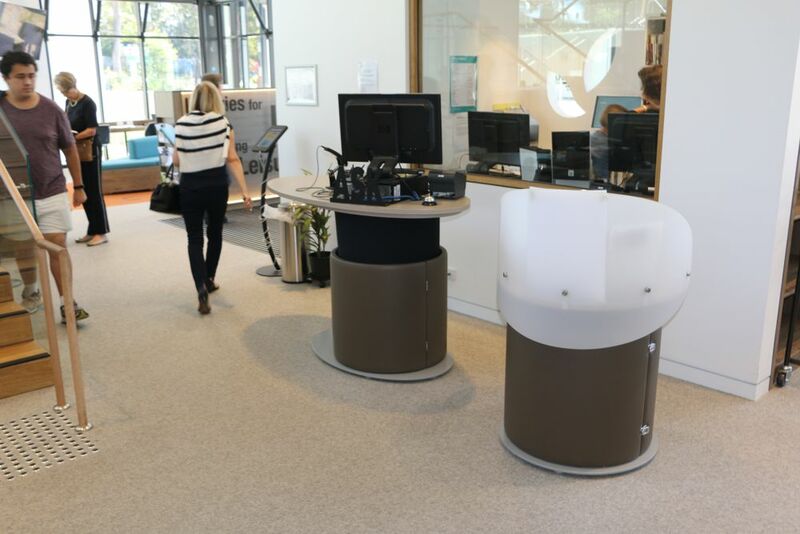 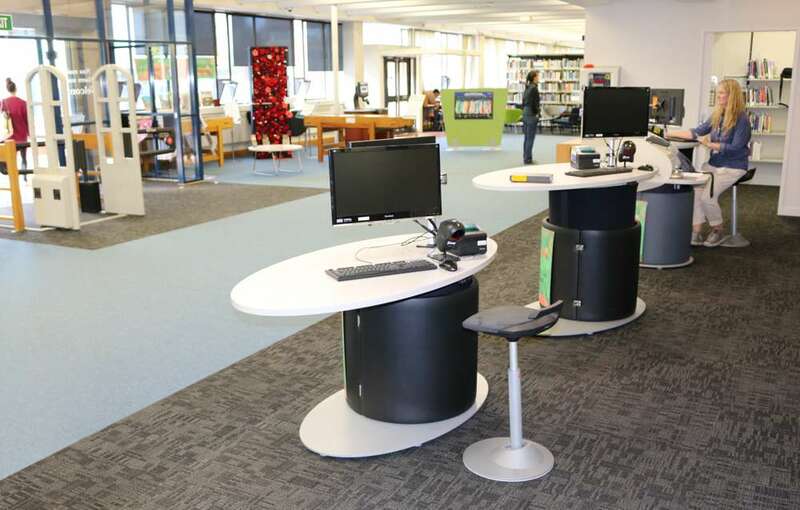 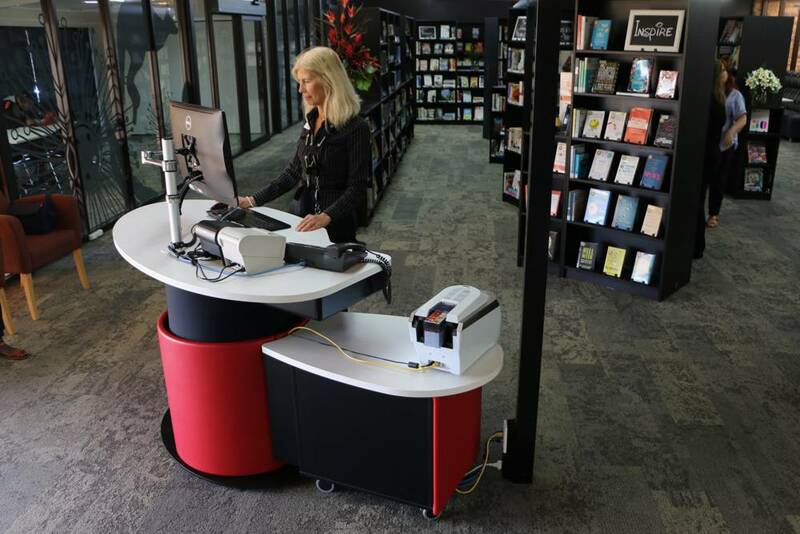 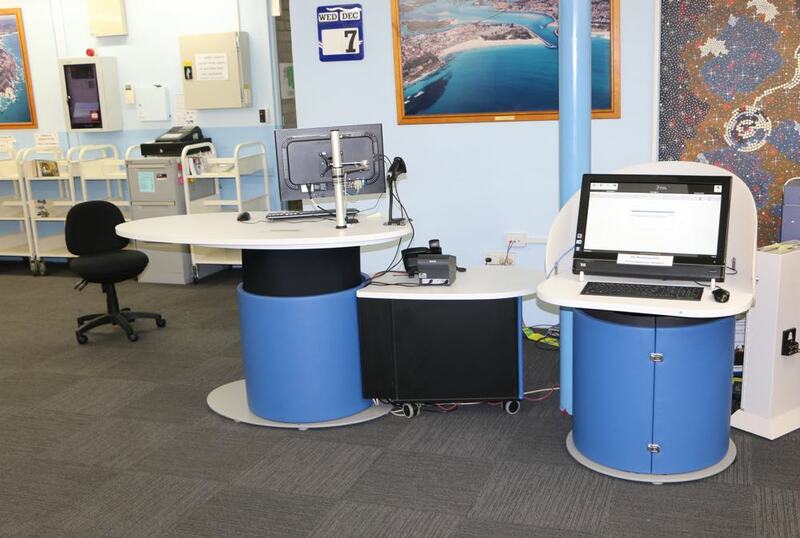 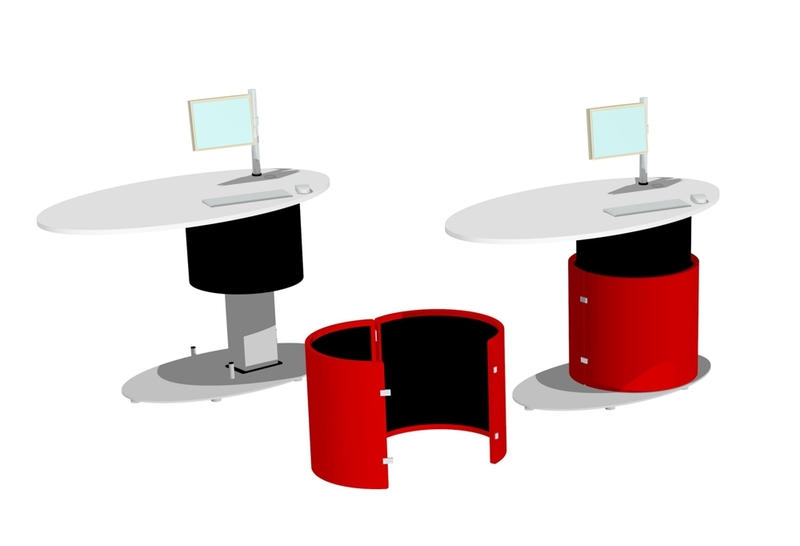 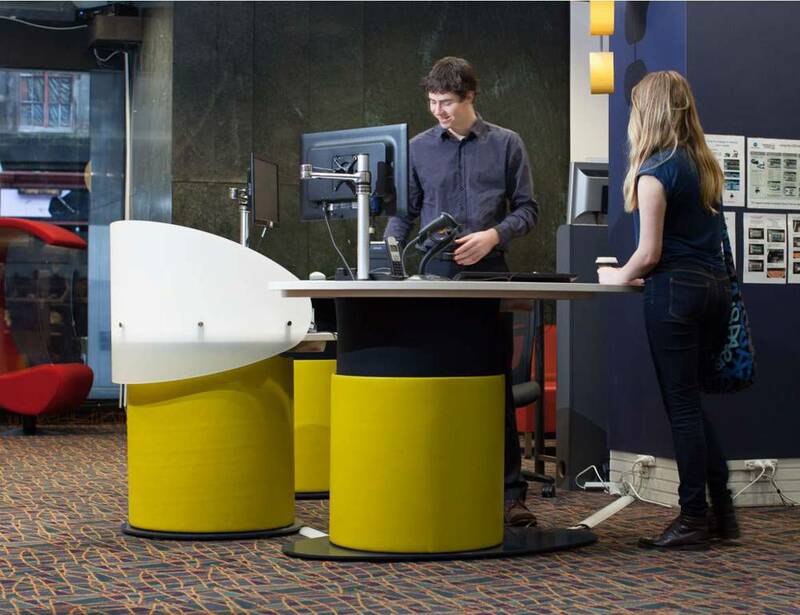 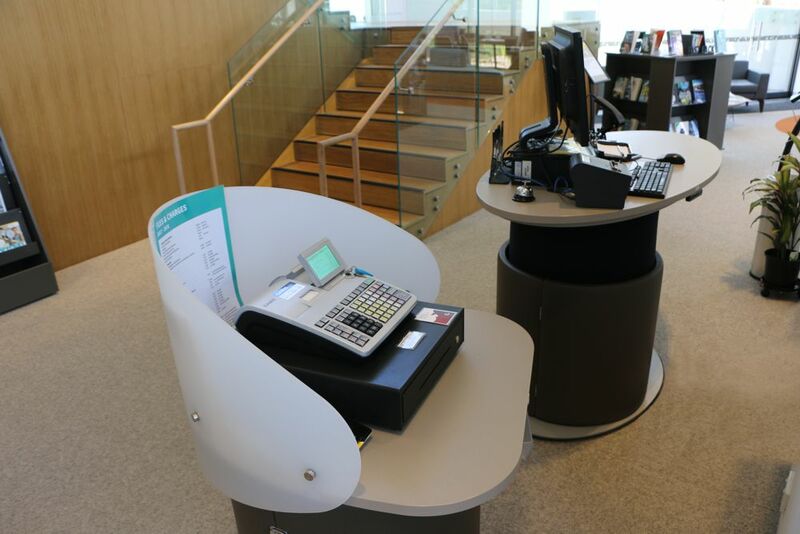 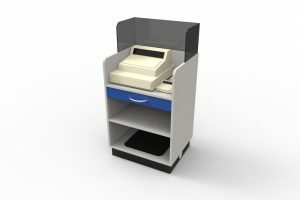 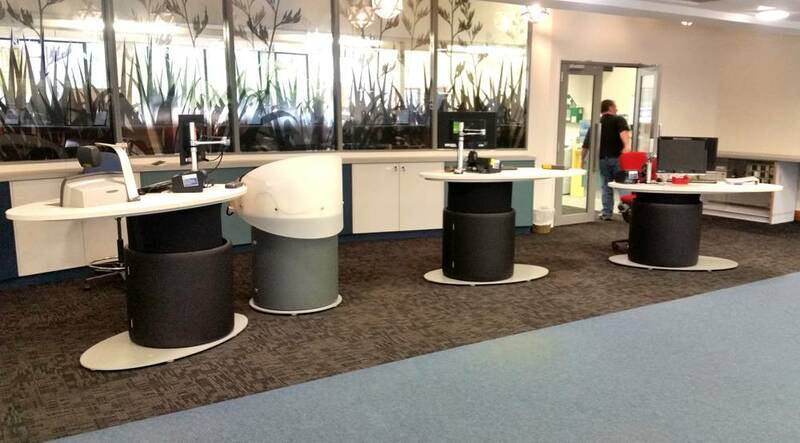 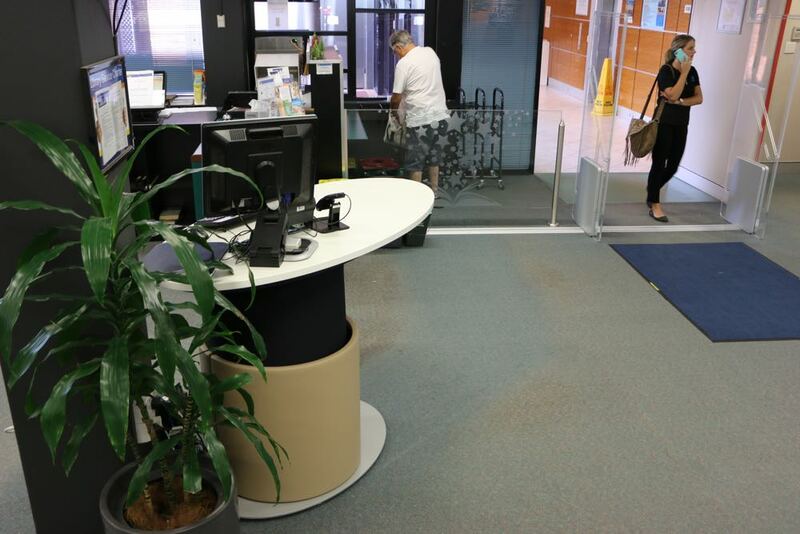 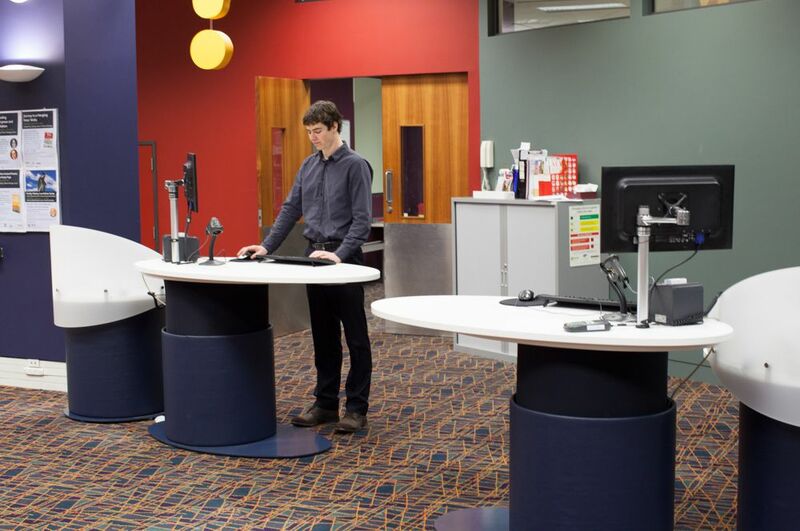 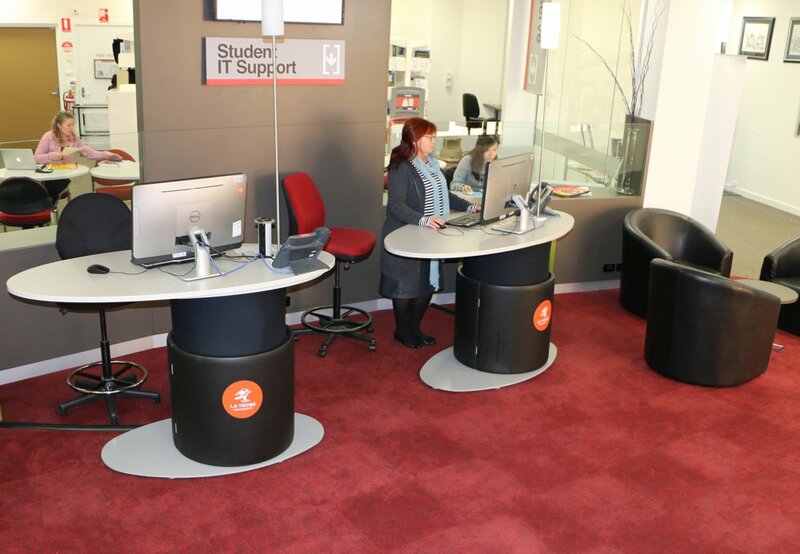 Team YAKETY YAK OVAL with our YAKETY YAK Cash / Eftpos Module to create a dynamic circulation area. 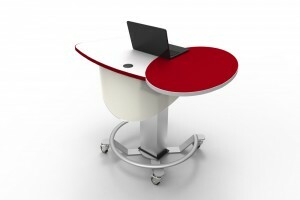 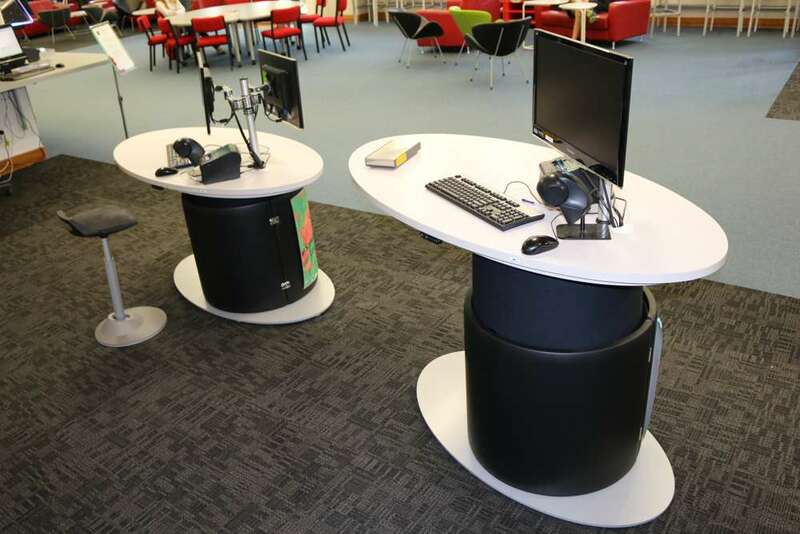 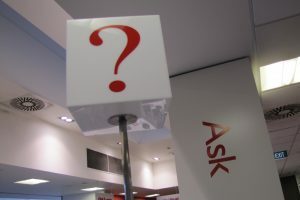 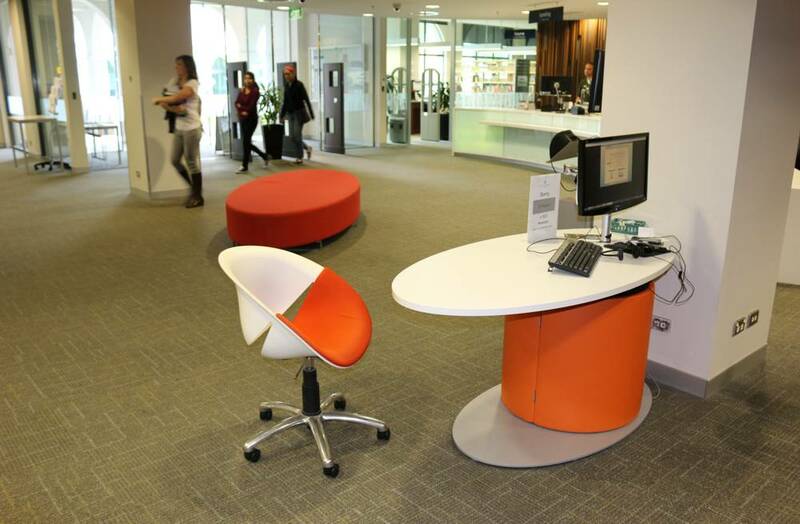 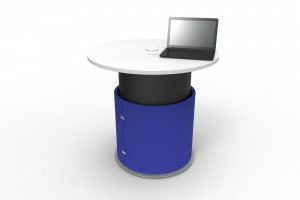 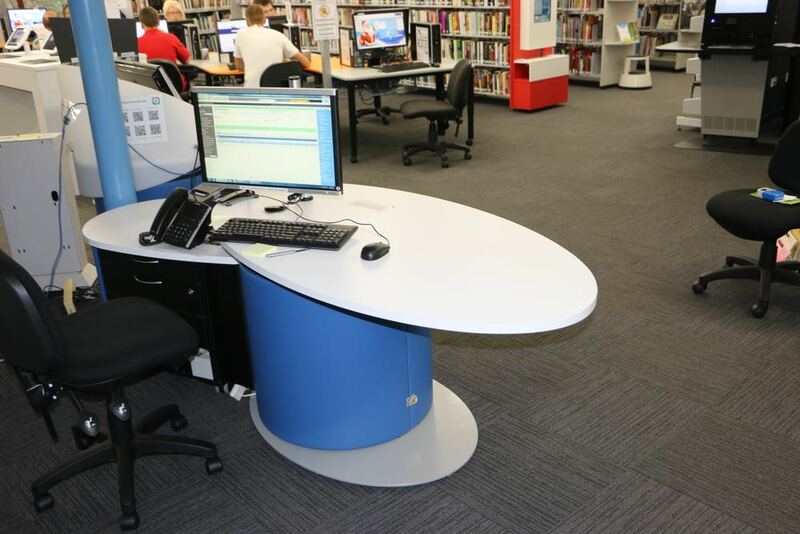 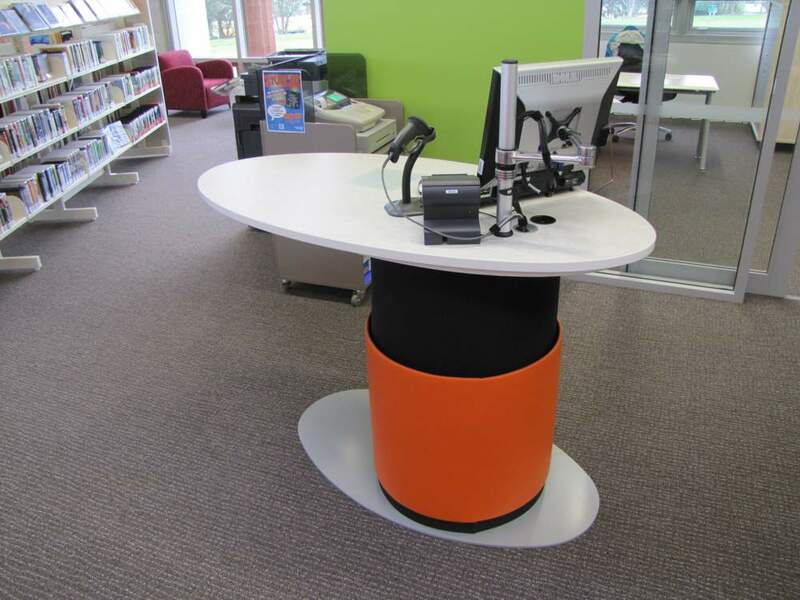 An oval worktop to encourage a friendly, open exchange with customers.